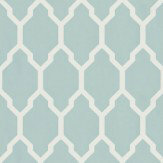 This geometric, trellis like pattern commands attention. It's bravely bold and effortlessly elegant. 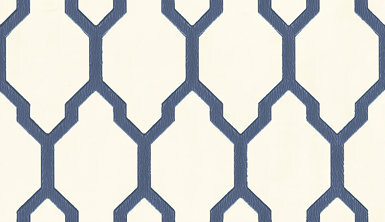 Shown in navy blue on off white - more colours are available. Please request a sample for true colour match.